The biggest impact has been on the UKIP vote. 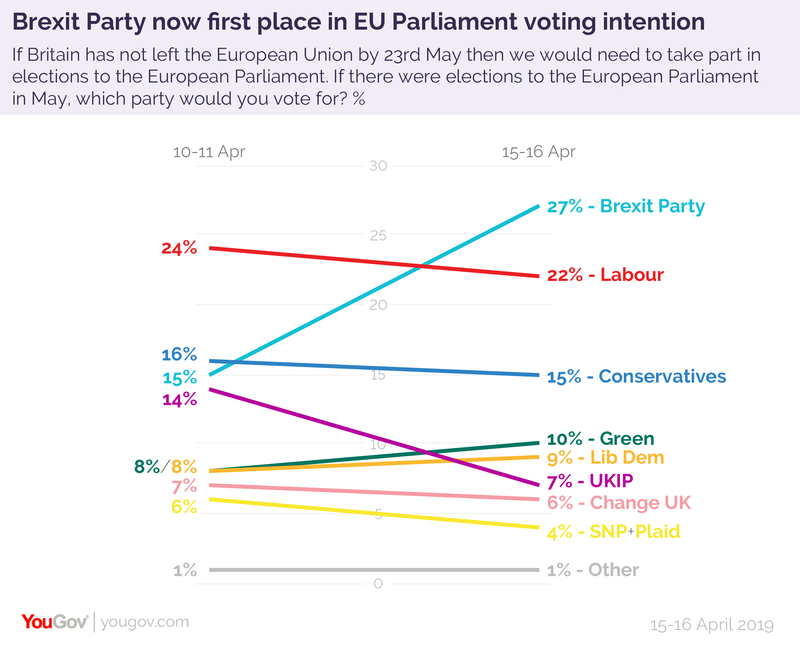 The twelve point increase the Brexit Party has experienced is mirrored by a seven point decline for Farage’s former party, from 14% last week to 7% now. The rest of the field remains roughly as it was last week, with no other party seeing a shift of more than 1% or 2% (i.e. no change larger than the margin of error). 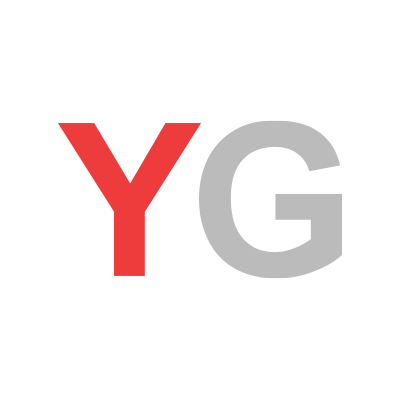 Labour finds itself on 24% of the vote, and the Tories on 16%.